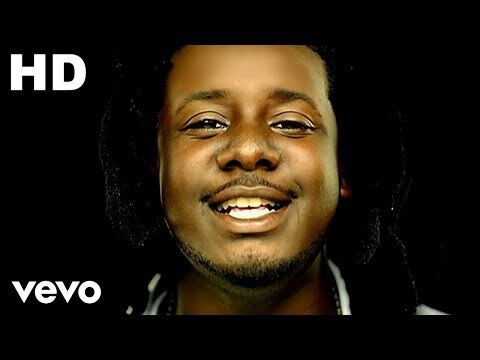 Who ever coined the phrase "never judge a book by its cover" must have had a premonition about 20-year old singer/songwriter/rapper/producer T-Pain when they thought it up. 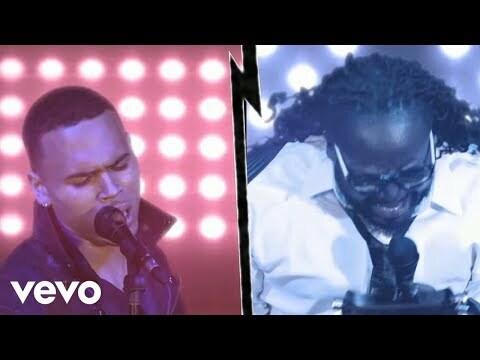 At a time when image is considered just as important as vocal capability, T-Pain is introducing music fans to a new sound as well as a brand new look for R&B singers. 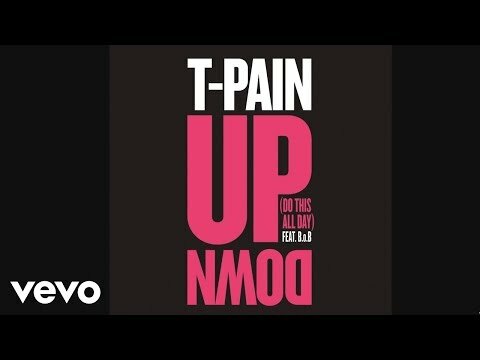 T-Pain is unique. Born Faheem Najm in Tallahassee, Florida to a pair of entrepreneur parents, T-Pain learned how to do things for himself as a youngster. At the tender age of ten he turned his bedroom into a mini sonic sanctuary with a keyboard, beat machine and four-track recorder. That same day he made a beat, rapped over it and he's been doing it ever since. His first foray into music industry was a productive one. He was one-fifth of the rambunctious rap outfit Nappy Headz who enjoyed moderate success in the early 2000's with regional anthems "Robbery" and "F.L.A." Being that he is the middle of five children, he had no problem sharing the spotlight. But after the group's flame burned out he dreamed of pushing the envelope and earlier this year he delivered. 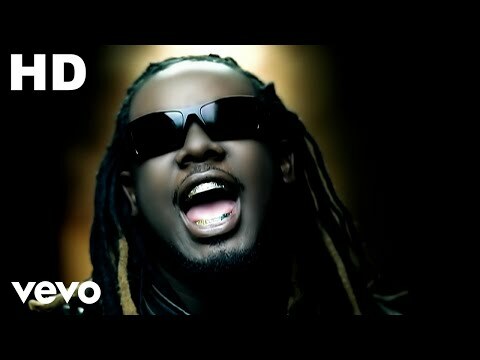 Disenchanted with the R&B he was hearing on the radio T-Pain flipped the script and started recording his own brand, called Hard & B, for his exclusive listening pleasure. As with most secrets, the word got out when a friend heard what he was making he relayed the message to 100.7 The Beat personality Felisha Foxx who asked for a copy of the CD. Impressed, she played the unplanned single "Time To Make Love" three times that night. Soon after, the song was added to the station's playlist. 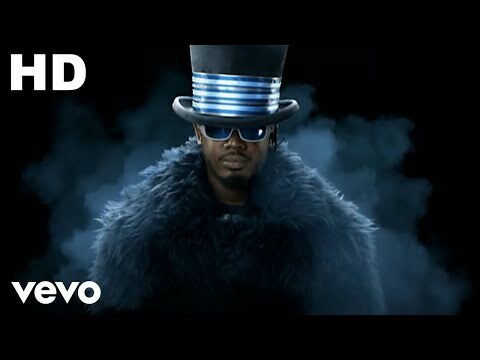 T-Pain continued to fan his flames by recording as well as directing and editing the video for his street record "Fucked Up," a timely reworked version of Akon's prison life ode "Locked Up." The song grew so popular that some thought it was actually Akon who was borrowing from the dreadlocked songster. More than intrigued, the convict turned crooner reached out the young music maker and eventually singed him to his newly formed Konvict Music imprint. 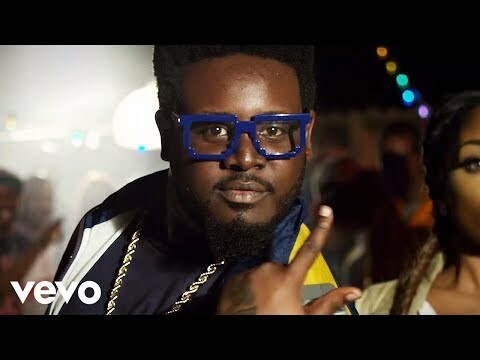 The first single from T-Pain's aptly-titled debut Rappa Ternt Sanga is the Roger Troutman-esque "I'm Sprung," a catchy, but far from cookie-cutter tune about the crazy that love, not lust, will make you do. 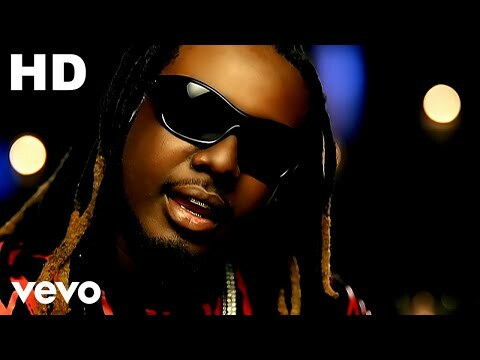 T-Pain built the song from experience as he is now married to the woman that he wrote the song about. His matchless songwriting skills shine through out the album, showing a rare range and compassion found in younger artists. Mid-tempo tracks like the cathartic "Going Through A Lot" leads listeners deeper into his musical psyche while the autobiographical "Fly Away" shares accounts of the relationship he has with his father. 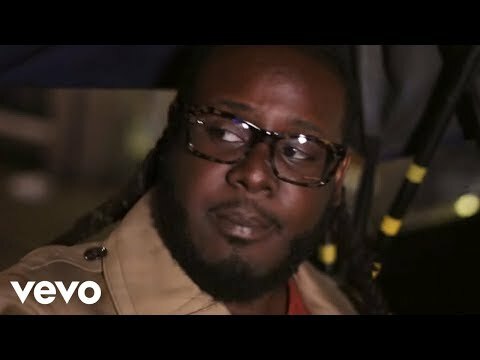 "You Not the Same" finds T-Pain pleading for a love interest to revisit the personality that he grew to appreciate. He also reveals truthful, and almost embarrassing, feelings for exotic dancers on the bravely stated "Iï¿½m In Love With A Stripper." While his moniker, short for "Tallahassee Pain," was created to represent the struggle of growing up in the oft overlooked Florida state capitol, the self-admitted fast driver also has fun with his music. His energetic stage show is unrivaled, featuring the Rappa Ternt Sanga demonstrating his other passion, dancing. 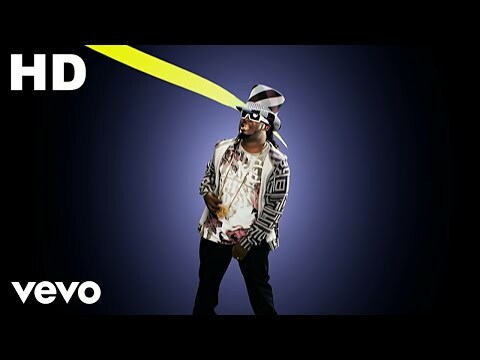 Raised to be unapologetic and independent T-Pain is poised to be a threat to status quo of R&B music. Expect the music book with the rough looking cover to be on the bestsellers list for years to come. 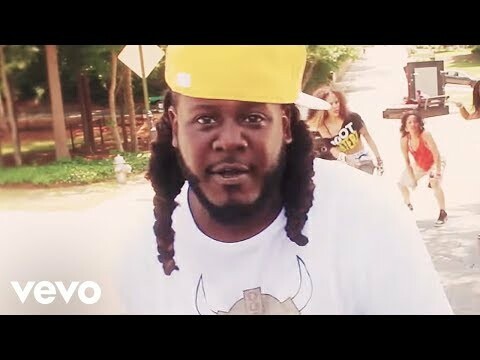 Book T-Pain for shows and concerts at Heavy Rotation booking agency. Worldwide Bookings with HR Booking. T-Pain Booking, Book T-Pain. Book artists like T-Pain, T-Pain booking agent, contact T-Pain email, T-Pain manager, T-Pain management for concerts, bookings, biography, pictures, videos. T-Pain may be available for your club shows, private party, festivals or other events.